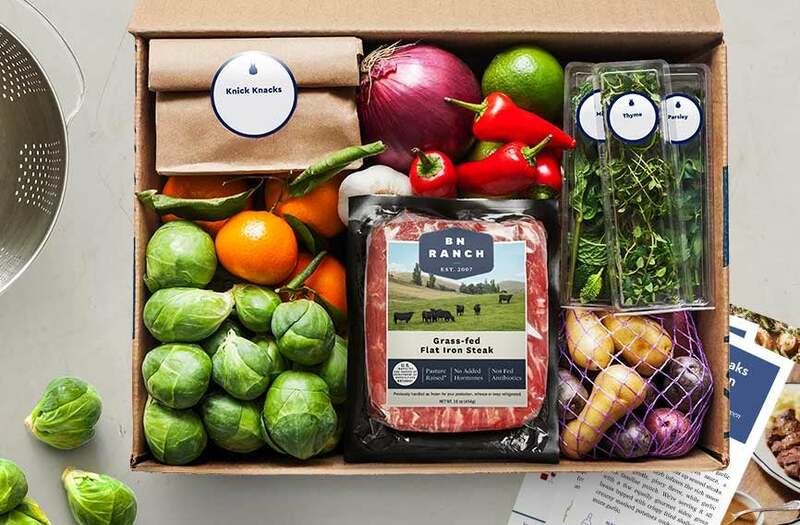 Blue Apron is a weekly service that delivers everything you need to cook incredible meals at home. Each week, we’ll send you our specially designed menu. To skip a delivery, simply visit “my account” any time before the weekly cutoff. Thanks for signing up—we're excited to cook with you!